In retail stores, products need to be displayed for their effective marketing. For this, the retail stores need to follow certain standards of cleanliness, layout & product display. Brands sets budget of significant amount planning various Point of Purchase material. Example – Wall branding, Posters, Fixtures etc so that retail stores can have a standard look and can easily convey the message of the brand. The main aim of visibility audit is to evaluate retail stores against a standard set of guidelines that relate to the visibility of the brand keeping in view hygiene and branding parameters at a retail store. Auditing plays a key role in any organization to ensure that you are running an efficient operation and that everything is being handled the way it’s supposed to be. Auditing is an essential part of continuous improvement and quality management. Brands find it difficult to ensure that stores are being appropriately maintained as per the visibility benchmarks set by the brand across all over the India. While this is assessed by the brands sales team that is on field, sometimes the management wants an outside view to assess the brands visibility, either from a customer or a brand guideline stand point. This is done by conducting visibility audits. 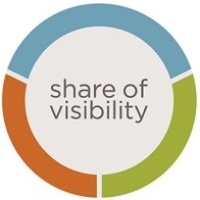 Visibility audit can be done at exclusive as well as multi-brand outlets. Because the environments may be different for both, their parameters may vary. 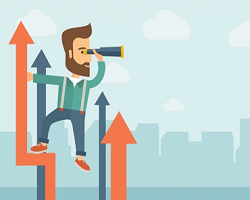 Visibility Audits helps brands a lot in determining the effectiveness of the marketing spend at the retail outlets and can help brands drive actions on field with respect to customer experience from a brand visibility stand point.